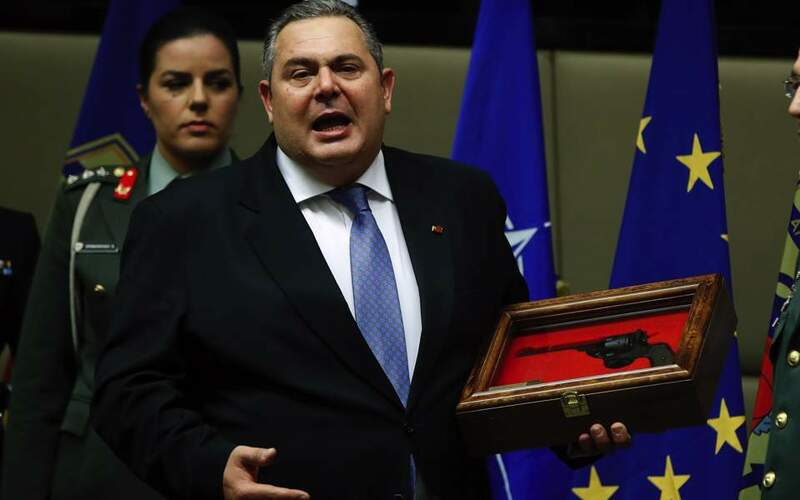 Outgoing Defense Minister Panos Kammenos receives a gift from military personnel during Tuesday’s handover. The fuss about the Prespes name deal deflected attention away from comments made by German Chancellor Angela Merkel, who during her visit to Athens stressed that Greece must stay the course on reforms. She knows something. 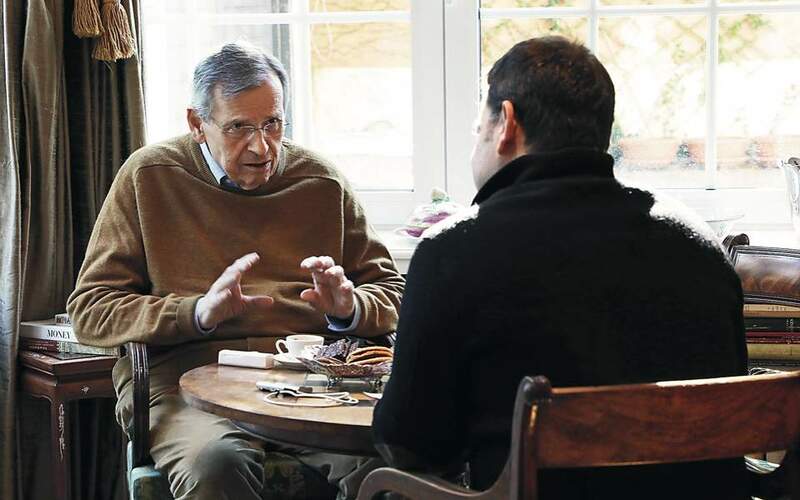 The same applies to Greece’s former Socialist prime minister Costas Simitis, who recently warned that the country will soon resort to borrowing from the European Stability Mechanism (ESM). A similar forecast came in September from the Athens-based think tank Diktio, chaired by ex-minister Anna Diamantopoulou. These warnings do not bode well. They also echo the findings of annual reports and statistics that have more credibility than comments made by politicians that are often bound by electoral expediency. The annual Economist Intelligence Unit (EIU) report on 21 Western European countries placed Greece in a group of countries with “flawed democracy” ranking only above Turkey. In the same report, Greece earned a score of 5.36 out of 10 in the “functioning of government” category. Also reflecting the status of our democracy, data by Eurostat published this month showed Greece having one of strongest police presences in the European Union, with 492 police officers per 100,000 inhabitants (compared to an EU average of 318). Furthermore, statistics show that the leftist government’s purported love for the labor movement is disingenuous. Greece tops unemployment charts. Its high jobless rate probably contributes to the fact that the country saw a record number of confiscations in 2018. Over the same year, the Athens stock market lost 10 billion euros as foreign investors lost interest. Indeed, why should they be drawn to the local economy? Taxation rates are soaring while corruption statistics are reminiscent of those in developing countries. Greek banks rank in 137th place (out of 140) in terms of their health. Instead of breaking up because of all these dire findings, the SYRIZA-Independent Greeks coalition unraveled – amid farcical scenes – because of the Macedonia name issue. People are displaying withdrawal symptoms. The enthusiasm, the mobilizations and the frustration have turned into exhaustion and disappointment for what happens around us. “This is not necessarily such a bad thing,” a friend told me. “In the years following the restoration of democracy, nothing good ever came out of the enthusiasm and the mobilizations,” he said. He might be right after all.